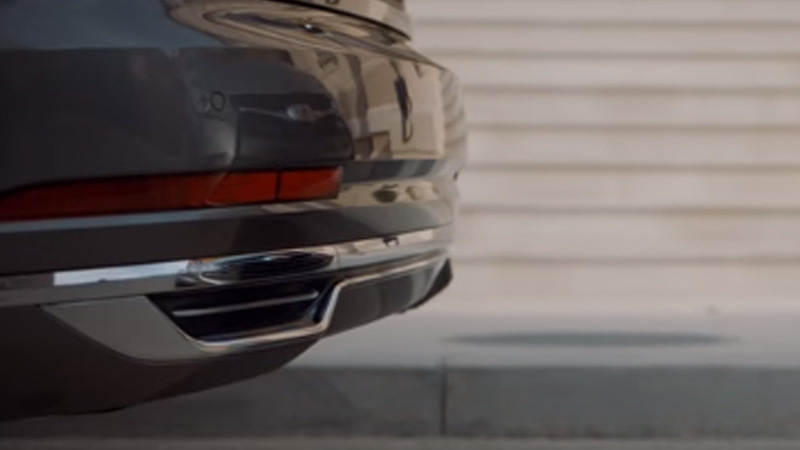 Audi has released two new videos that reveal more of its upcoming fourth-generation A8 flagship sedan. 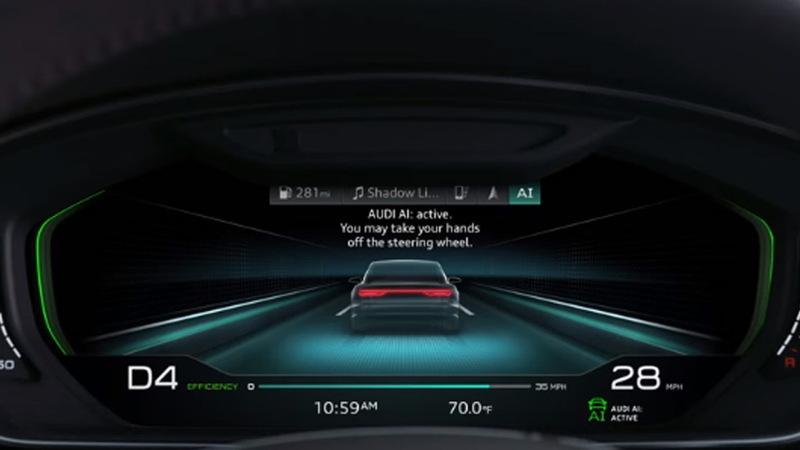 Both videos only provide glimpses of the new sedan which will be revealed to the world on July 11, but they also show some of its cool new electronic driver aids in action. The first video features “Spider-Man: Homecoming” star Tom Holland playing the role of Peter Parker during a driver’s test. 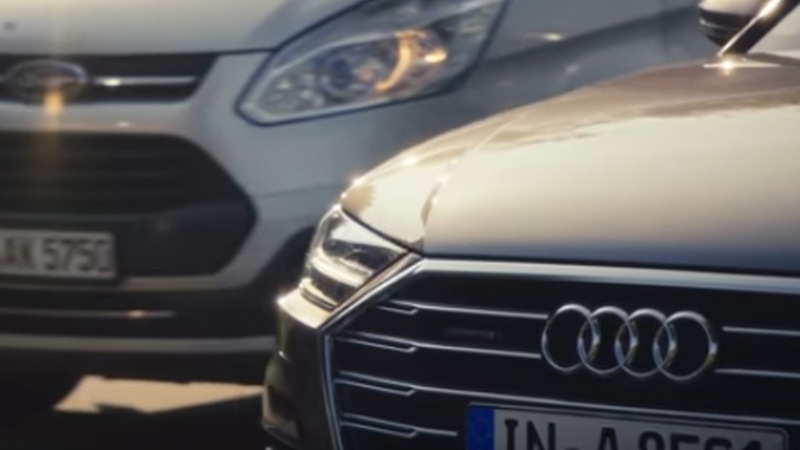 In it, we see the car’s traffic jam assistant, dubbed Audi AI, briefly in action. We also get a preview of the car’s self-parking function. As previously reported, the A8 will appear in “Spider-Man: Homecoming” alongside a couple of other Audi models. You’ll also get to see the Audi AI system in action in the movie which premieres on June 28. 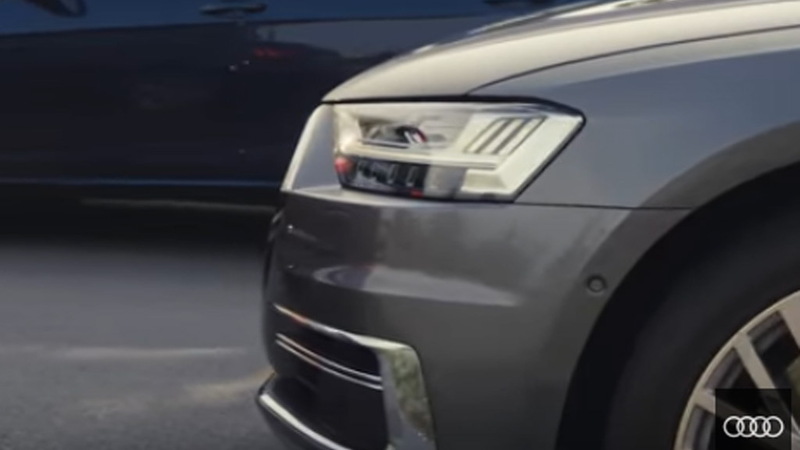 The second video gives us another preview of the Audi AI system. In it, a father and son are traveling in the A8 during some traffic. The son distracts the father from his driving with a toy. Instead of brushing his son off, the father turns around and joins in the fun, leaving the car to handle the traffic situation on its own. Audi says this initial version of Audi AI will be able to handle traffic at speeds of up to 37 mph. When there’s a proper center divide in the road, the system is expected to offer a true hands-off, eyes-off driving experience, making the new A8 the first Level 3 self-driving car. All self-driving systems to date are Level 2, because they require constant monitoring by the driver. Level 5, the ultimate goal, is where a car can handle all situations by itself and no longer requires a driver on board. Stay tuned for the new A8’s debut in a few weeks. It will arrive in showrooms next year, as a 2019 model.